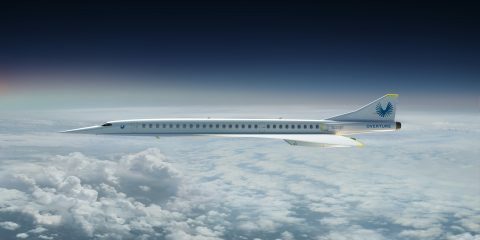 In 2017, flight activity passed three million hours for the first time since 2008, according to the Aviation Research Group/U.S. (Argus). 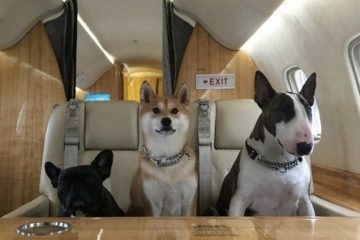 As private business aviation and personal travel grows, we are seeing an increase in flight activity and FBO utilization. 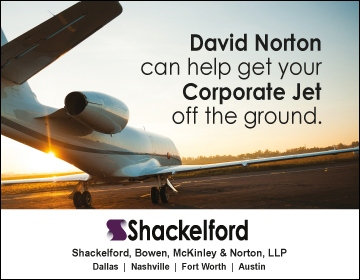 With over 3,000 FBOs operating at U.S. airports, it’s essential they deliver the best overall experiences for private jet passengers and crew. Aside from providing the lowest fuel prices, FBOs must stand out in categories such as line service, passenger and pilot amenities, facilities and customer service. An FBO’s lasting reputation is built upon a level of service that should be world-class. 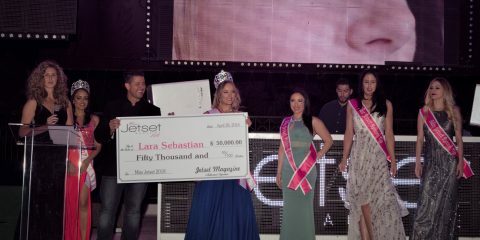 While Jetset has an affinity for hundreds of FBOs across the country, the following top five leave nothing to be desired when it comes to customer service, professionalism and attention to detail. 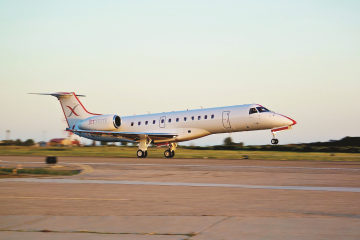 Jetset readers headed to the Pacific know to put their wheels down at San Luis Obispo Airport not only for the convenient location but also for the ACI Jet full-service FBO (the only FBO located at this airport). Aside from the outstanding personal service, ACI Jet has the best fuel rates and offers weather and flight planning, catering, aircraft and vehicle detailing, a pilot lounge and a snooze room among the many services and amenities. If Central California hotspots such as Big Sur or the Edna Valley wine region are on your agenda, then rest assured this FBO will highlight an already extraordinary trip. 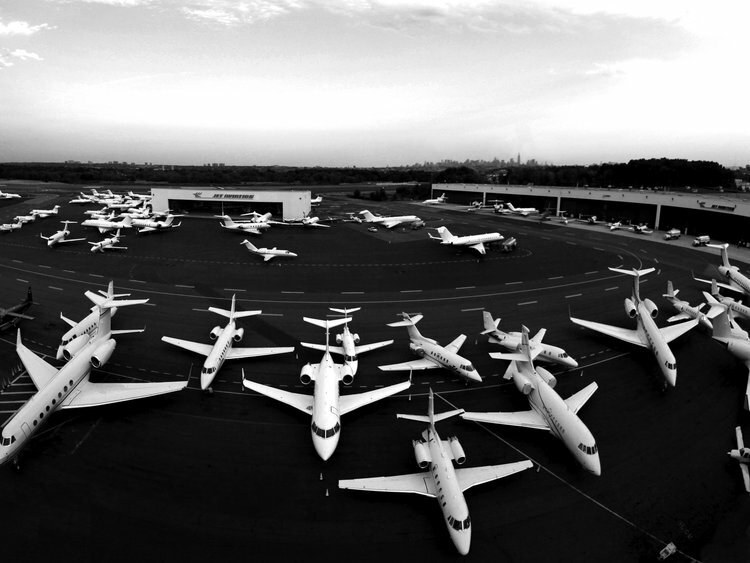 The FBOs at Teterboro Airport hold one of the best reasons to fly — location. 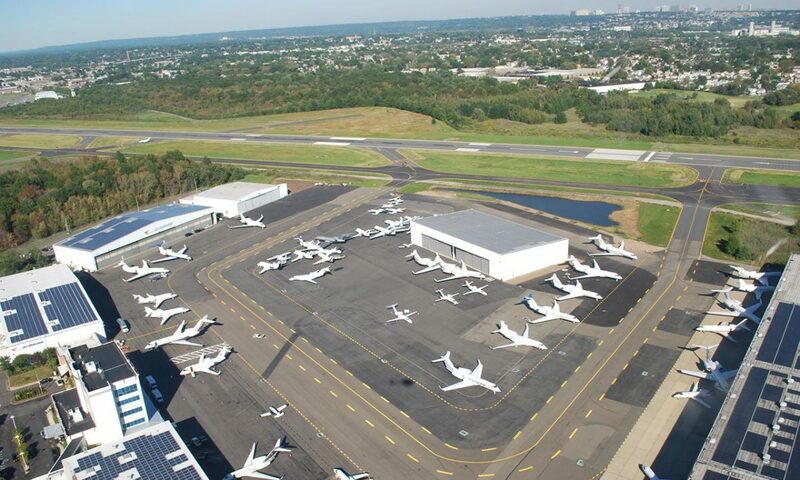 Just 12 miles from Manhattan in New Jersey, Teterboro is one of the most popular private jet terminals in the United States. 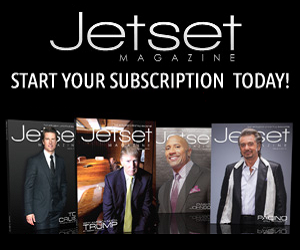 With five lavish FBOs to choose from, Teterboro makes private travel easy. Experience elegant passenger and crew lounges, business centers, plush snooze rooms, fitness facilities, aircraft detailing, valet services, movie theaters and more. Van Nuys Airport has become both a gateway to the Pacific and a stopping point for both business and personal travelers. 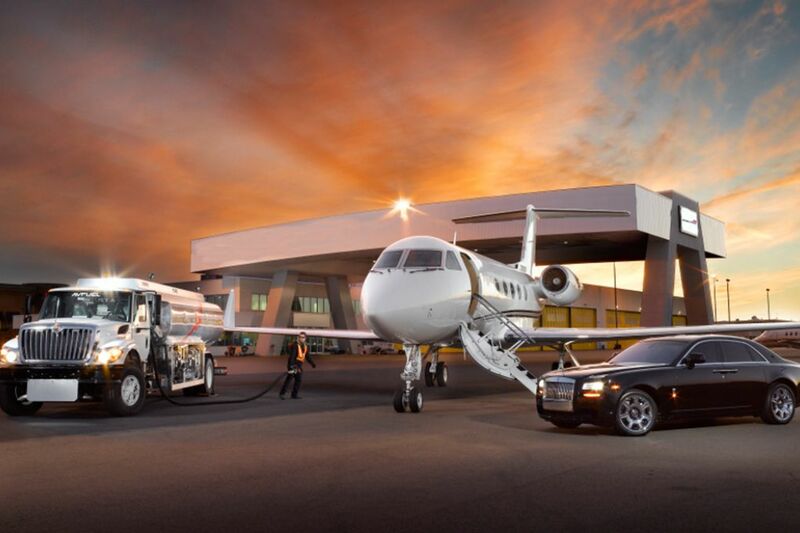 Located in the San Fernando Valley region of Los Angeles, Van Nuys elevates the private travel experience with five different on-site FBOs, where first-class service, safety, competitive fuel prices, customer service, and privacy are at the forefront. With both top-notch catering and large conference rooms the possibilities are sky high in Van Nuys. 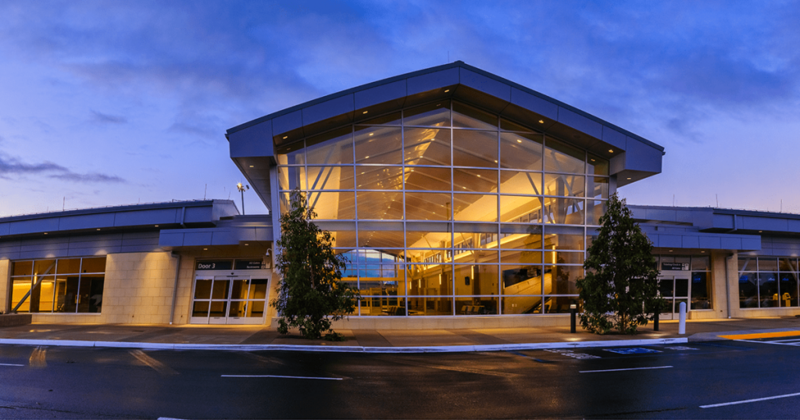 State-of-the-art facilities put the FBOs at Denver’s Centennial Airport high above many others. 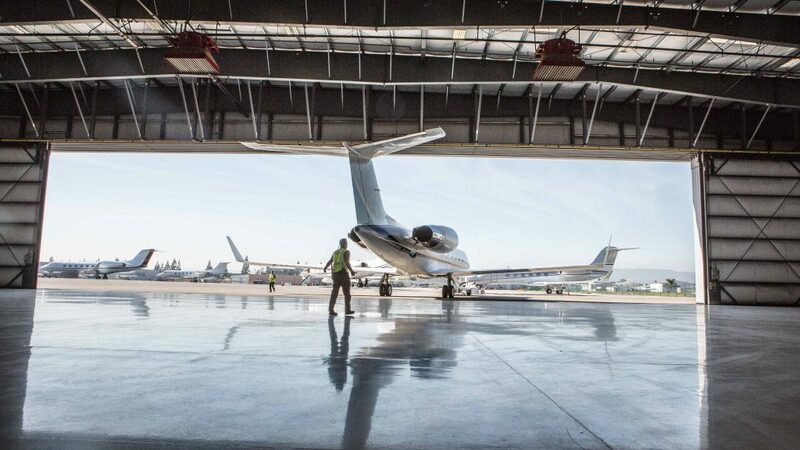 Climate-controlled hangars, espresso bars, cocktail bars and pilot lounges are just a few of the extraordinary amenities that the FBOs at Centennial have to offer. If you are ready to plan your next snow ski excursion or are just want to check out the Mile-High City, Centennial Airport’s FBOs will land you in a place you may never want to leave. 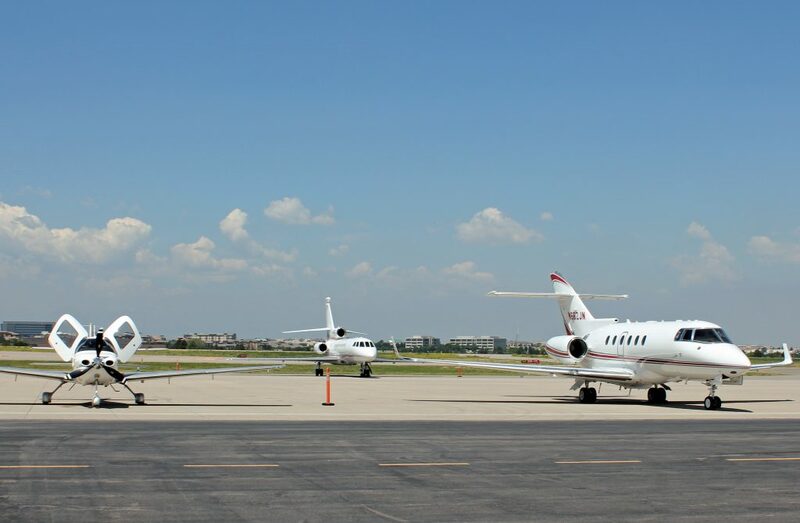 Tampa International ranks in the top five airports in North America, and it’s private FBOs have some of the most modernized and convenient spaces to land. Sheltair has been chosen year after year as the top-rated FBO in the country for its beautiful 20-acre facility that encompasses a huge atrium lobby, both customer and aircraft canopies, luxe cars and valet services, aircraft and auto detailing, a quiet room with zero-gravity loungers, a private lounge with shower, complimentary drinks and two A/V-equipped conference rooms. With amenities such as these, this FBO is an ideal stop on your way further south to your final destination. The priorities of private travelers are remarkably similar. We want top-notch customer service, low fuel prices, luxury passenger and pilot amenities, professional interactions and proper ground-handling procedures. 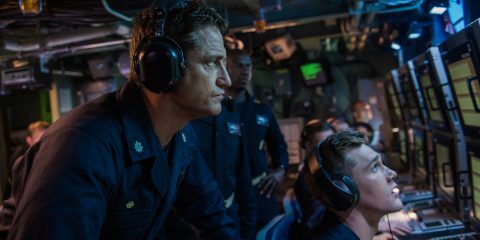 This list encompasses just five of the thousands of first-rate Fixed-Base Operators across the country.